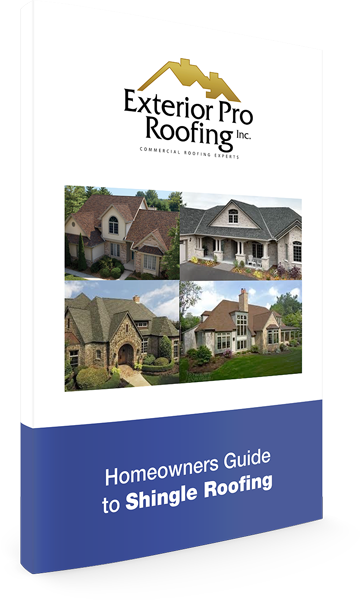 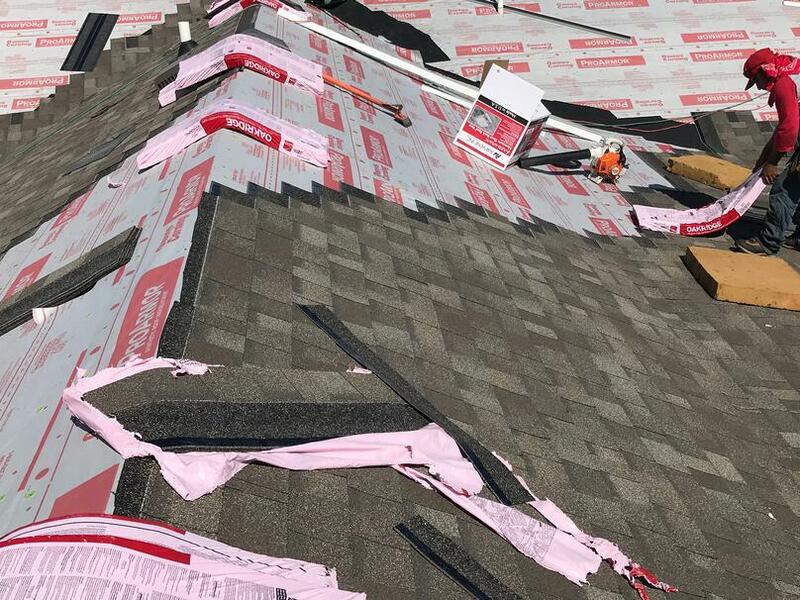 Description of Work: With the storm season beginning to roll in, for many folks, it's an important time to prepare their homes with proper roofing protection. 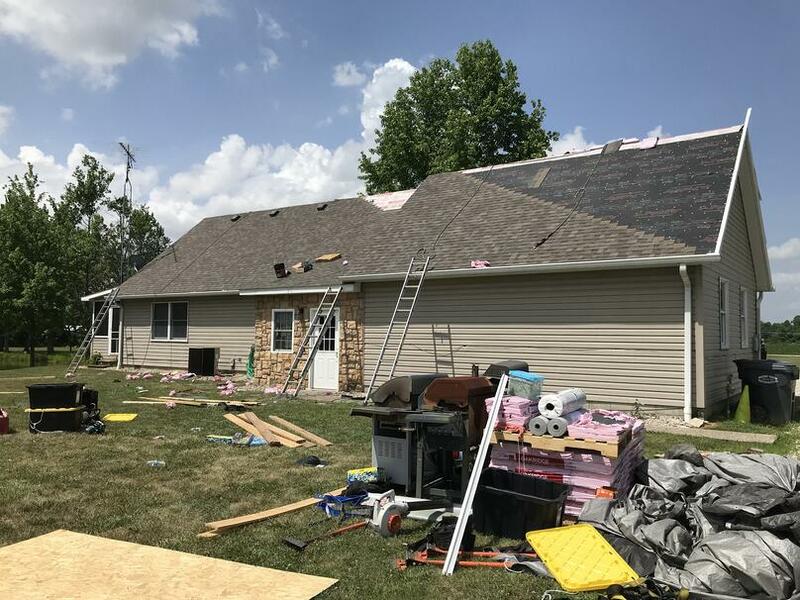 In Madison, IN, a resident had our roofing team do just that! 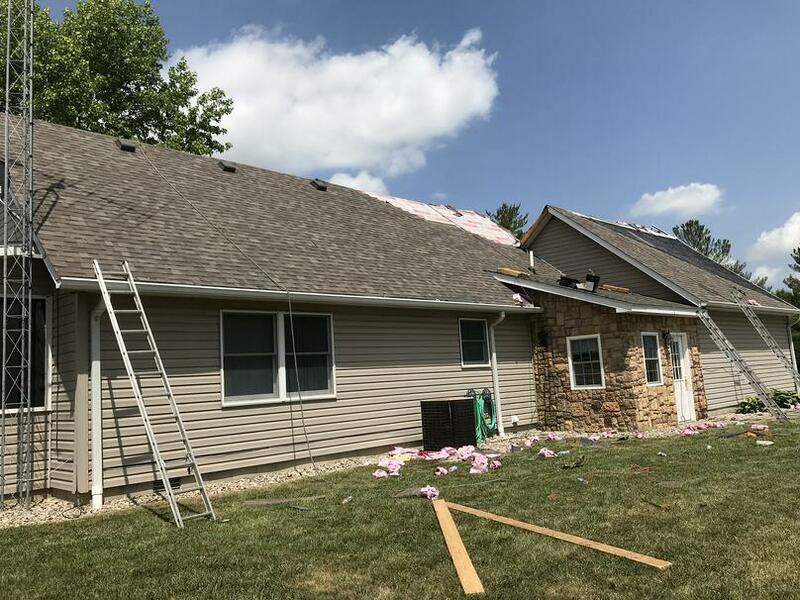 In order to repair the existing damage, they used dimensional shingles to repair large sections of the roof!